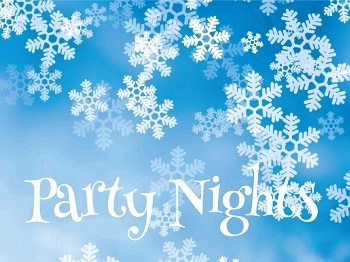 Join us at one of our fantastic Christmas party nights in our fully dressed marquee. Start the night off with a glass of bubbly then indulge in a superb 3 course meal followed by tea, coffee & mince pies. Then it’s time to dance the night away with our resident DJ.